Find the answers to your questions with our blog, FAQs and library of hardwood floor guides and e-books. Covering a full range of hardwood floor topics, how to's and real life stories, our blog is a must read. Get answers to most commonly asked questions about hardwood floors and projects. Get inspired by this collection of real life stories featuring some of the most beautiful and unique floors we have ever worked on. This easy to follow along guide walks you through the process of finding the perfect hardwood floor for your lifestyle, taste and budget. Hardwood floors can enhance the beauty of every room in your home. In this Guide, we share how to use hardwood in each room of your house. 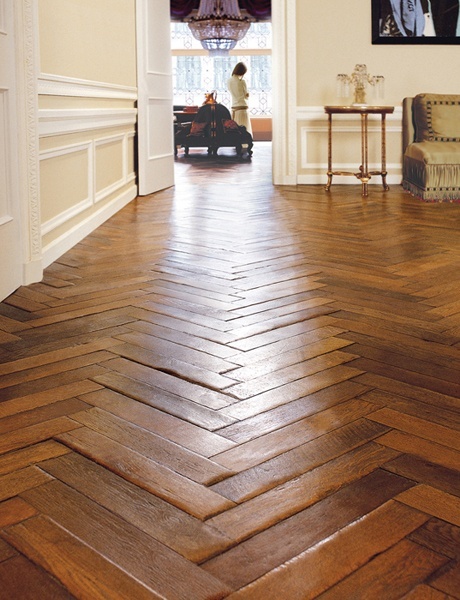 Your floor will last for generations but only if you take proper care of it. Caring for your hardwood floor is simple with our easy to follow guide.